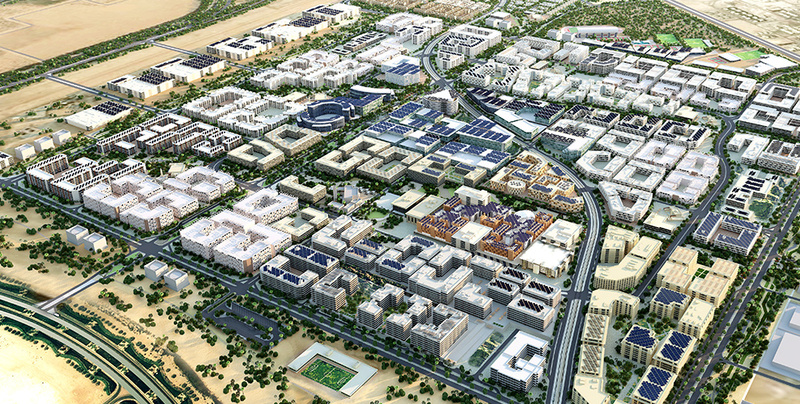 What are some lesser-known sights to see when visiting Dubai, United Arab Emirates? If you already visited Dubai with your soul and want to explore more hidden attractions of Dubai. 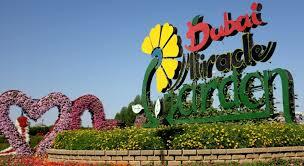 Let’s think what you already enjoyed in UAE like Dubai Desert Safari, Dubai Mall, Safari Parks and theme parks. 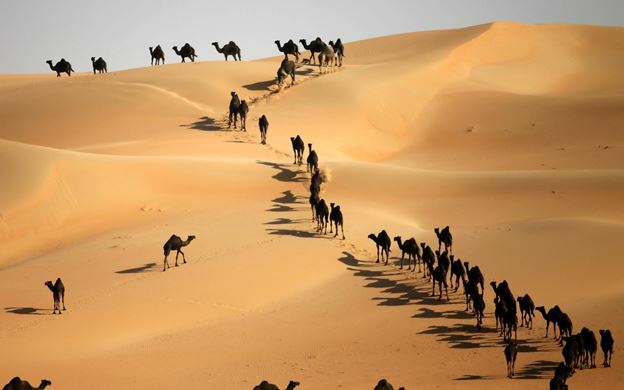 Mysterious music of sand in desert, travelers come from all over the world feel this specific sound of sand. 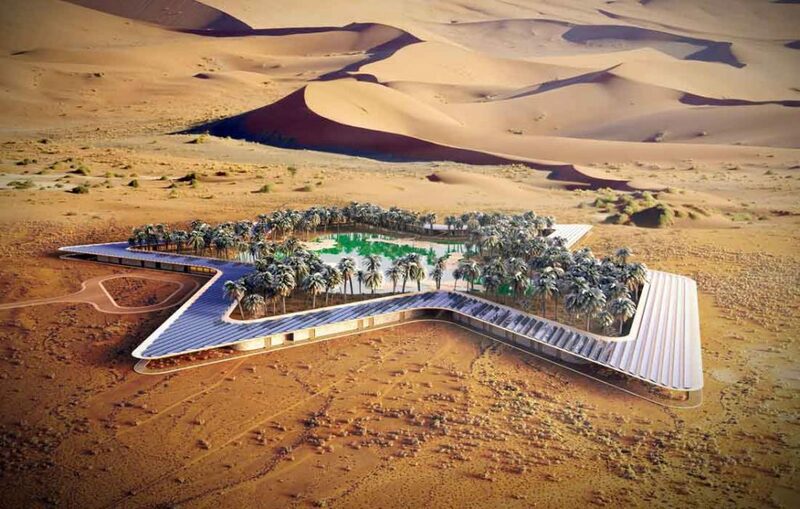 Unlimited sand dunes in desert vibrates with skidding of vehicle’s wheels and footsteps and produce horror sound. No one can recognize the sound it may be like the beat of drums or interrupted sound of drum beats, sometime feels like the combination of different musical instruments. 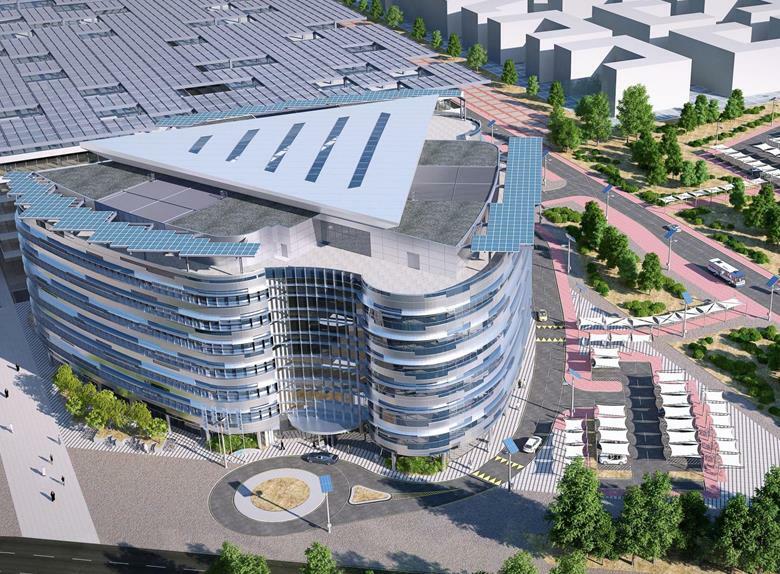 The city is well known for zero carbon, approximately 1% strength occurred in atmosphere. This place on earth is straight danger for the health of humanity. Miraculous thing in this city it is converted to green city with full functionality. Magically overcome effect of greenhouse gas influence. 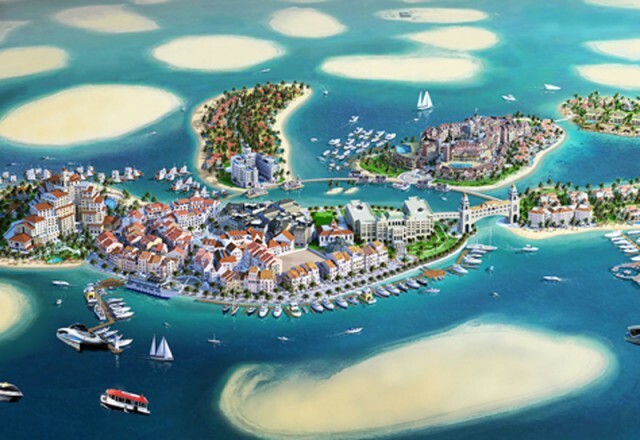 Dubai is luxirious city with beautiful islands. 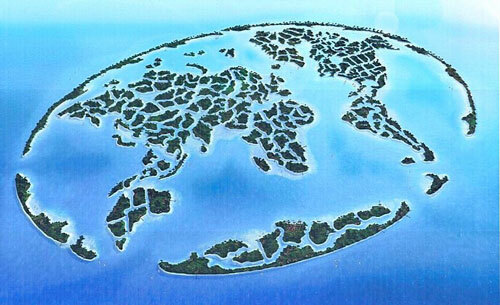 World’s best arrangement of islands look like a proper map of sealands. The luxury mountain created inside the Mall. 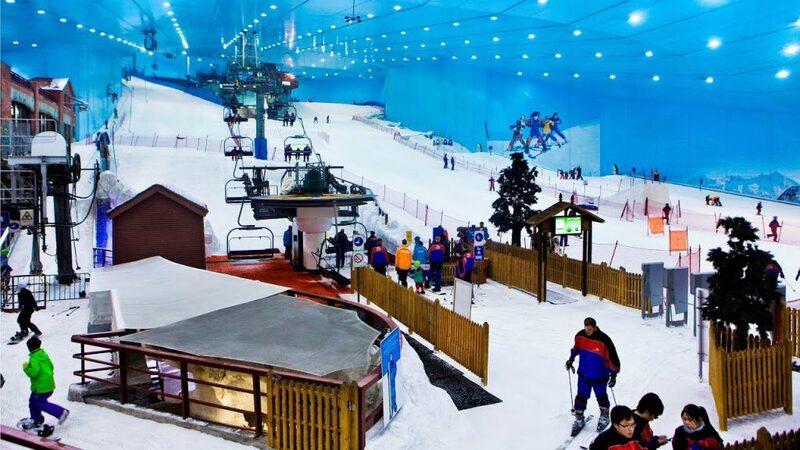 Dubai is the hottest place but it does not mean you cannot enjoy snowy adventures in Dubai. 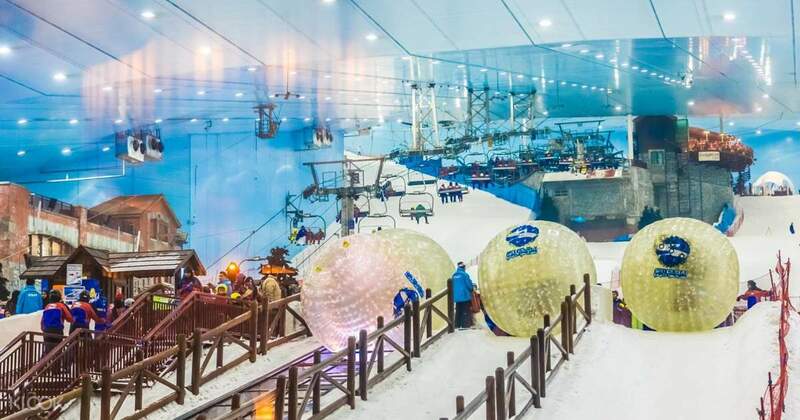 Largest mall have winter resort inside with artificial mountain with snow provide the great adventure of skiing. This is quite impressive, large mountain with snow all around in a mall attracts the people from all around the globe. World’s first floral composition with variety of flowers. 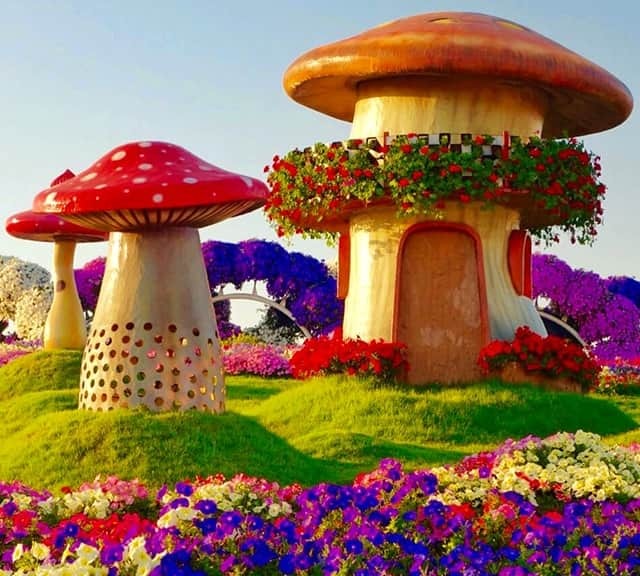 Approximately 45 million flowers make the beauty of garden splendid. Plants arranged in different manners recently launched Mickey Mouse floral structure with the permission of Disney. 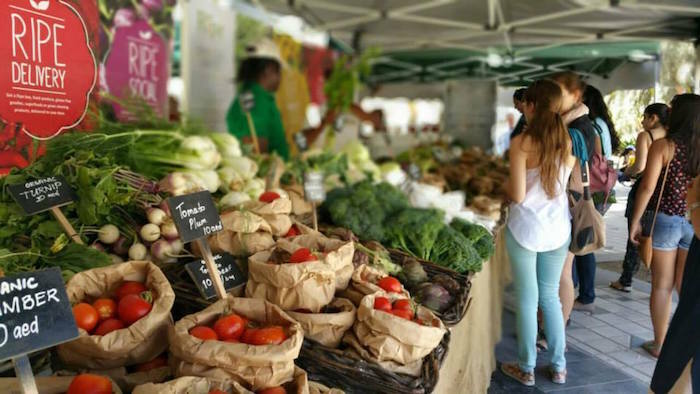 You can try some local markets to get fresh natural fruits and vegetables. 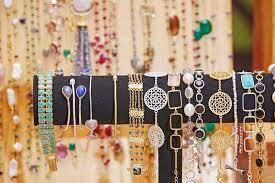 All the traditional jewelry and dresses available in this market. Special yoga classes arranges here even some poor persons get classes free of cost. You can get different meals from this market. Fresh bakery, coffee and other traditional dresses.